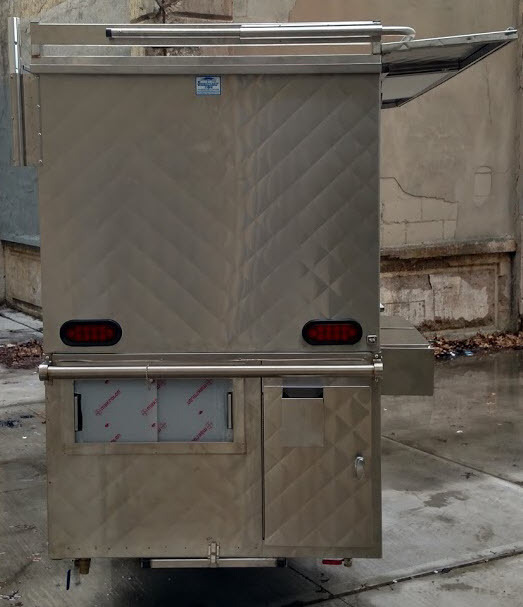 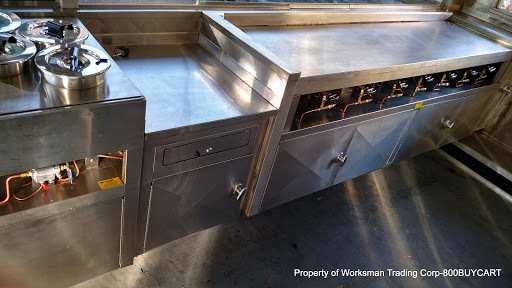 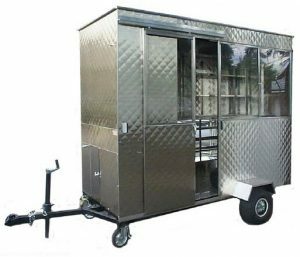 The Originators of the Stainless Steel Vending Unit, 800 Buy Cart manufacturers Food Trucks, Food Trailers and Enclosed Food Trailers. 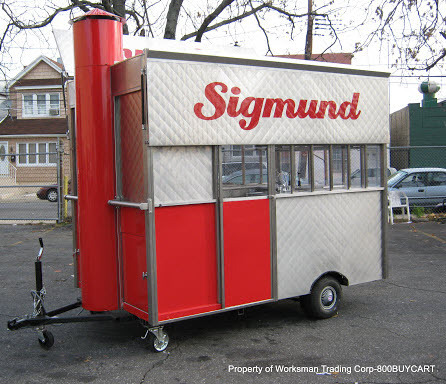 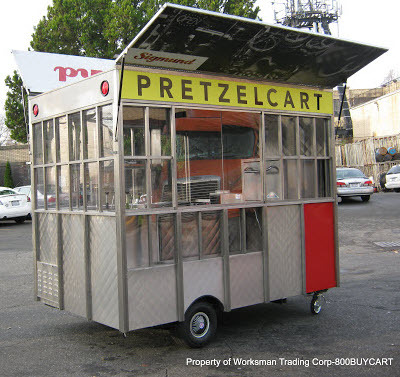 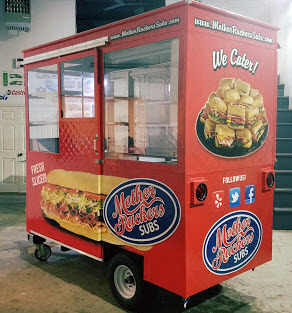 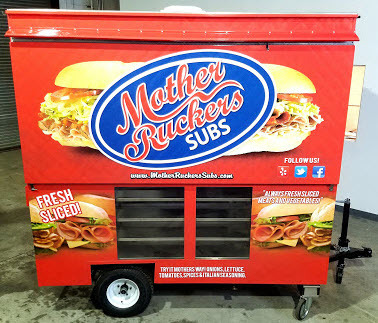 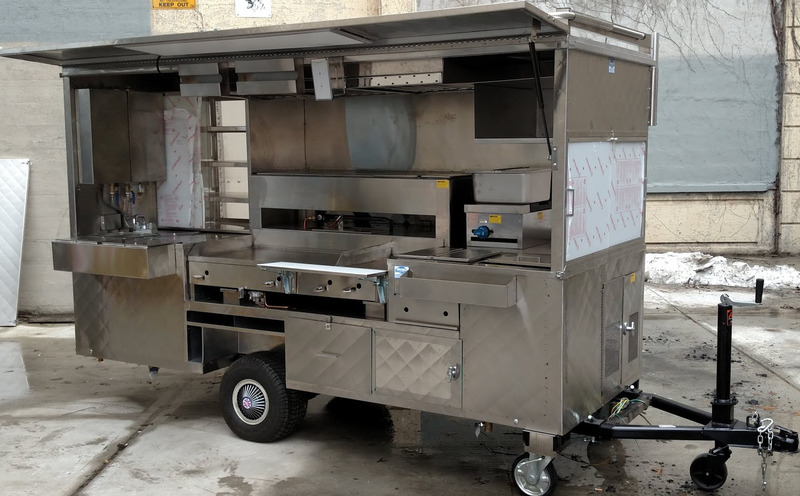 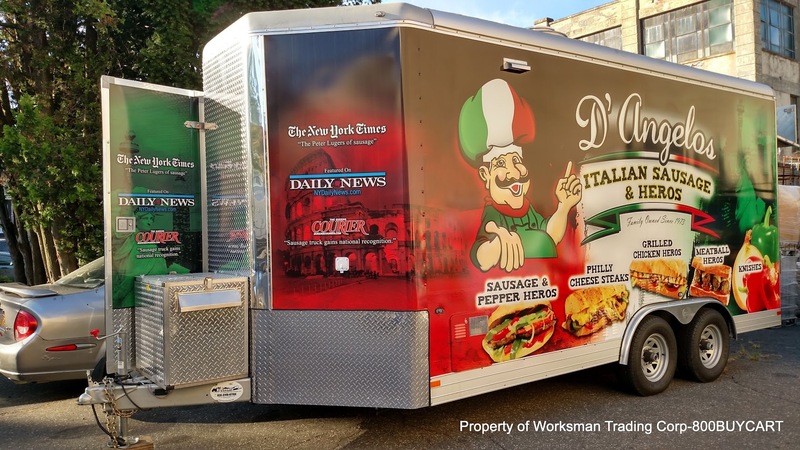 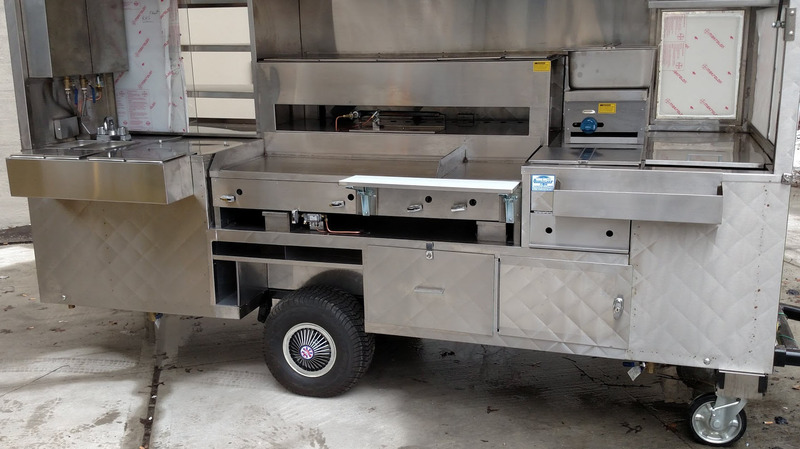 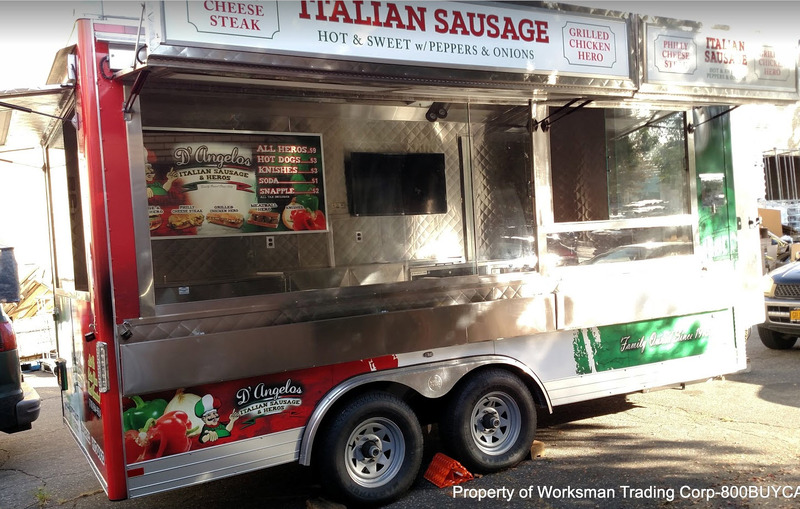 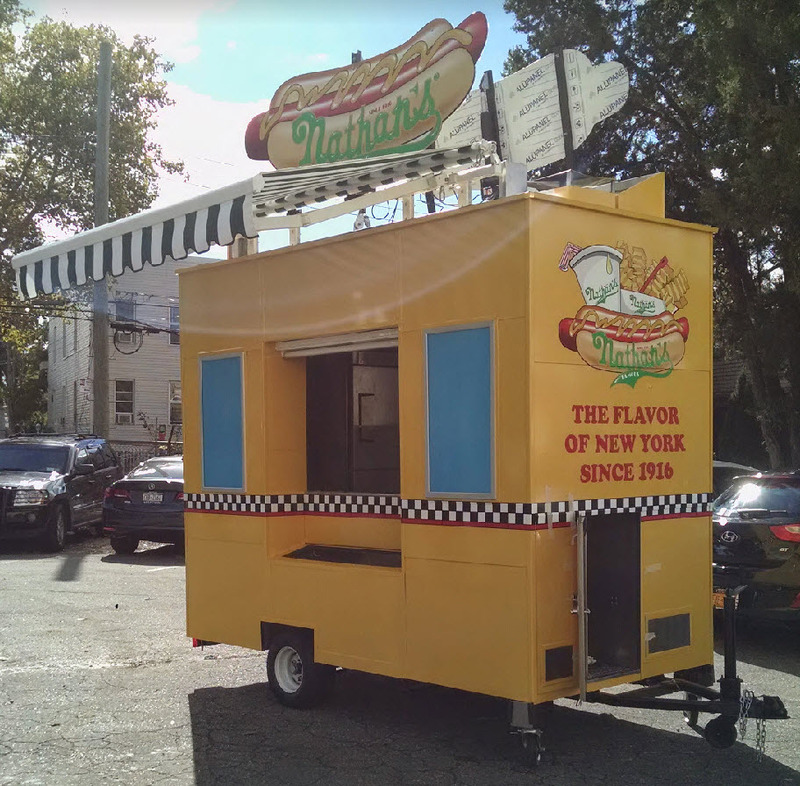 Our Food Trailers are available in as many different designs, sizes and configurations as there are cuisines as a result, the possibilities to customize are endless. 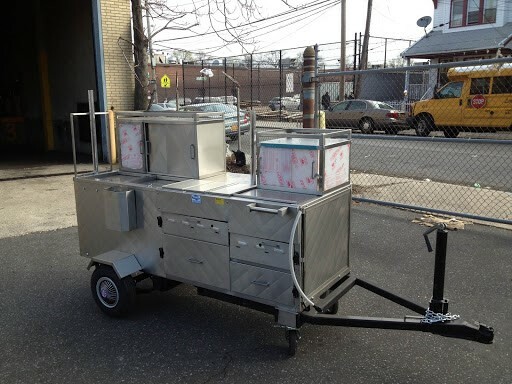 Every 800 Buy Cart Trailer is built from the ground up in our New York City Factory, making us proud to say “Made in America”! 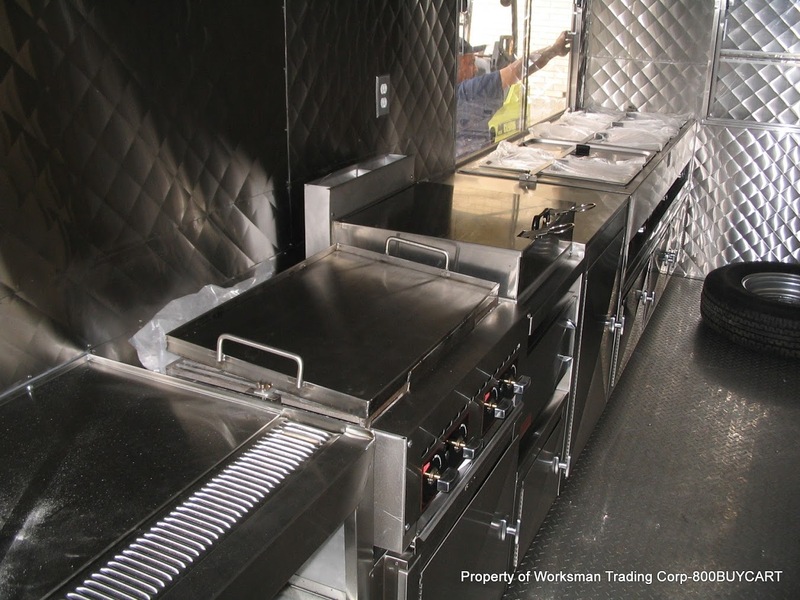 Heavy duty components and our commitment to quality offer you a piece of mind when you own one of our trailers. 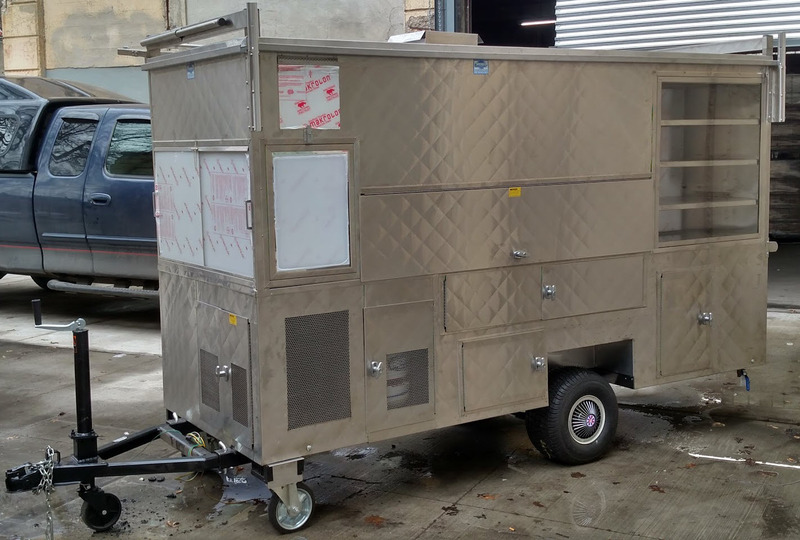 Focus on Your Business not the quality of your trailer, because we have you covered. 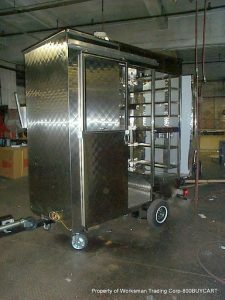 This affords the end user years of trouble free, pit free maintenance, thus making it easier to focus on your business. 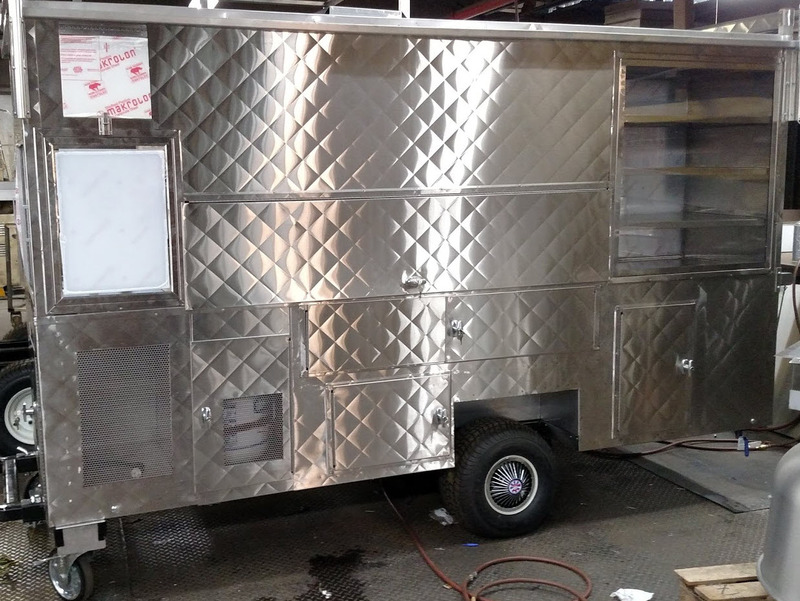 Interior & Exterior walls built from Stainless Steel clad. 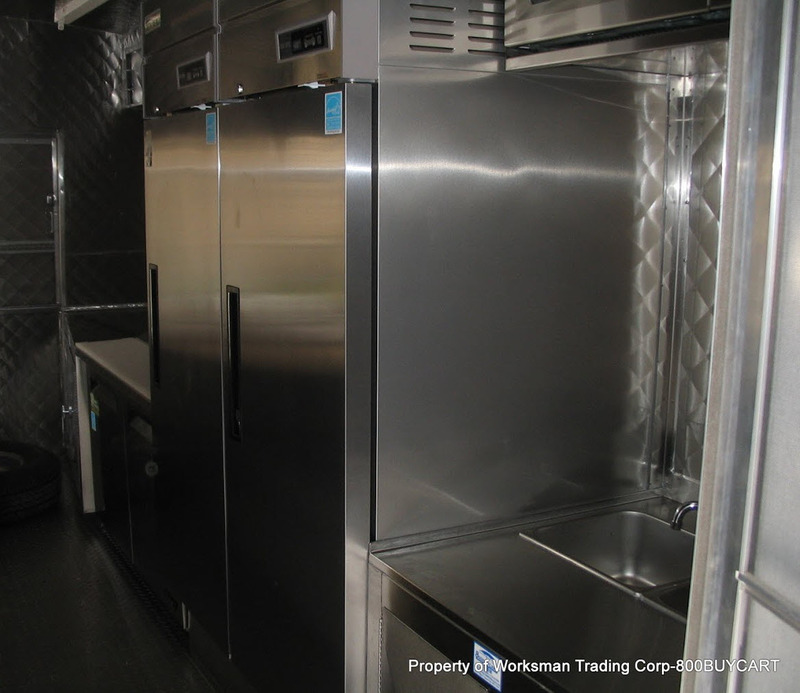 All gas & electric lines are run internally for a clean professional appearance. 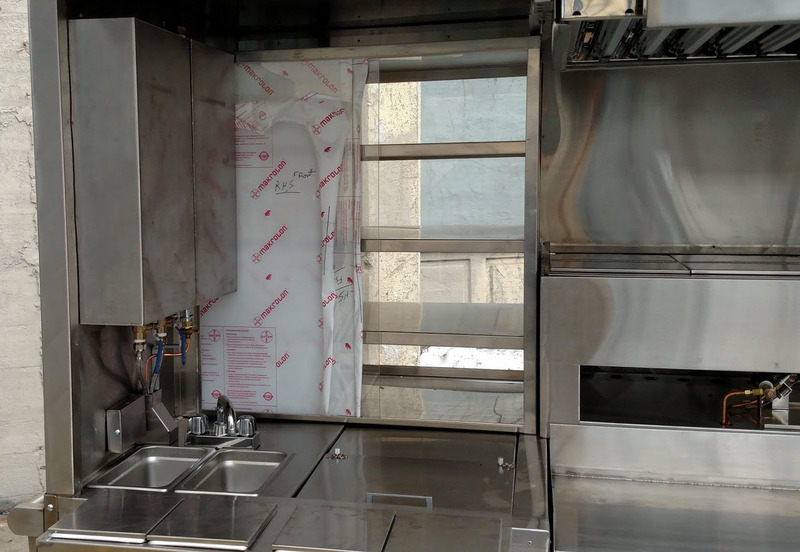 Quilted Stainless Steel is optional.